Here's one man's tip on using the iPhone. The iPhone has made news for stopping bullets. A man in Australia discovered his iPhone was durable enough to stop an arrow aimed at his head. The man was under attack in his driveway by an acquaintance with a bow and arrow in the town of Nimbin in New South Wales. 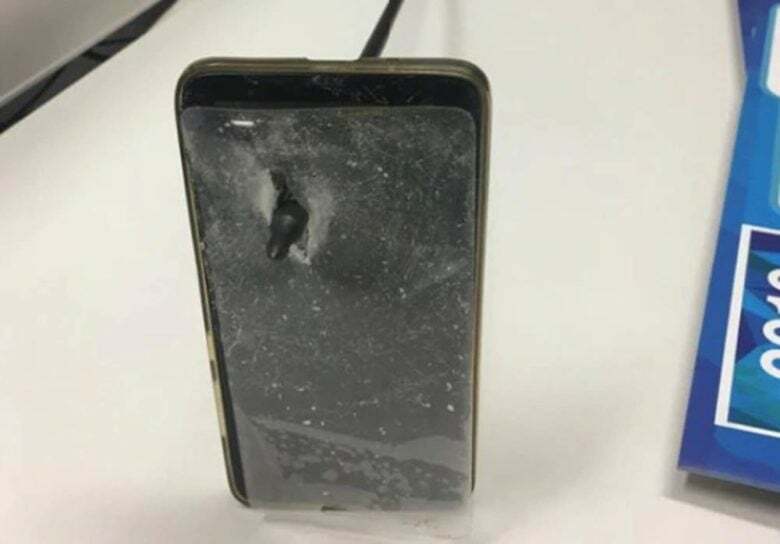 The victim raised his iPhone to get a picture of his attacker when an arrow struck and penetrated the handset.